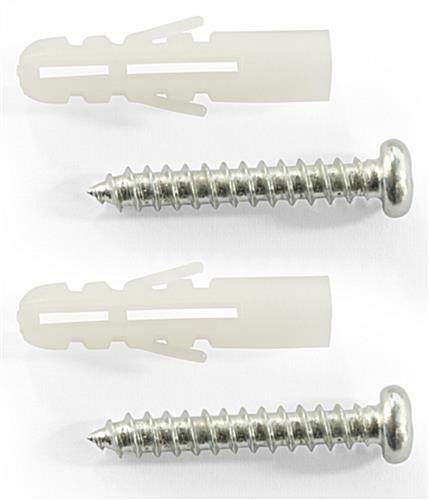 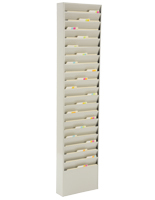 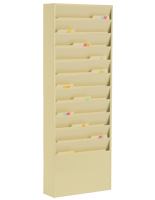 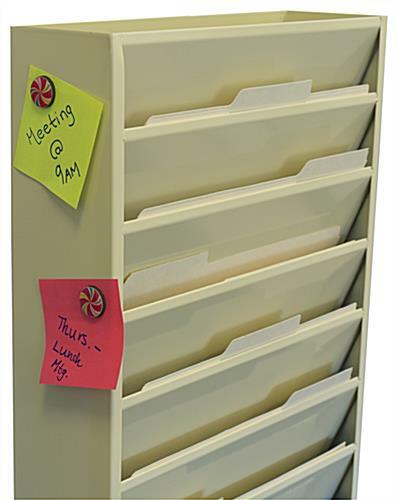 These wall mounted file pockets are great for any office because they make effective document storage. 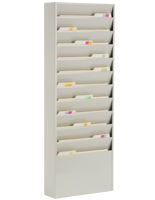 The fixtures are made of steel and have a magnetic receptive surface for attaching notes and other accessories. 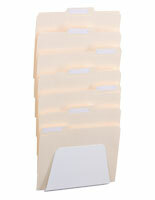 The file pockets are made for holding letter size folders and documents in their 12.4" x 8.8" x 0.8" shelves. 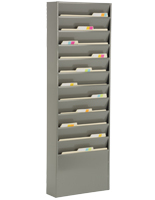 The shelving has a neutral tan finish that blends in with any office environment. 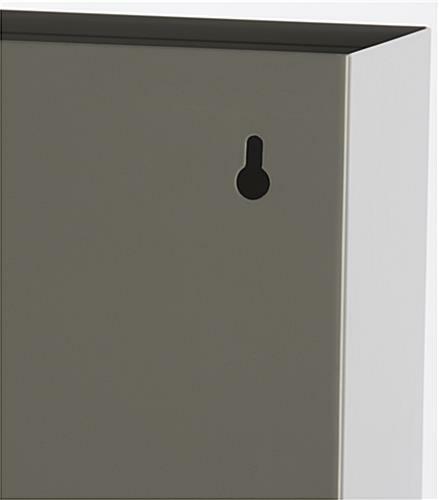 The durable pockets are made of steel that resists rust and acid to last for years. 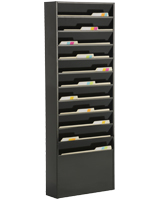 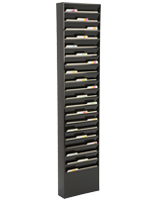 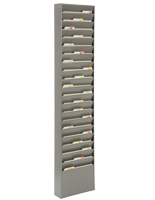 This storage fixture for letter size documents has a tan finish but is also available in black, gray and putty. 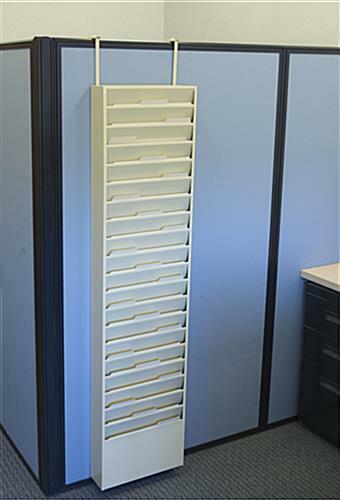 13.3" x 58.0" x 23.8"